I recently had the pleasure of assisting a fantastic client with a self-managed super purchase. Knowing that SMSF purchases require a high degree of scrutiny, and also appreciating the restrictions in place for SMSF investors, I had to carefully craft a strategy that would deliver the rental yield nominated by their financial planner. I also had to select an asset with the growth potential to outperform metro Melbourne unit growth. Location became the important element. I knew that I had to find a well-appointed, quality boutique unit within an easy walk to trains, shops and cafes, in a village atmosphere where high income professionals would love to rent. More importantly, the magnitude of the rental returns required suggested that a stronger-than-normal rent would be necessary for the metrics to work for my client. As a result, I chose localities within the inner north-west and inner-west for optimum rental yield. This off-market property in the heart of the Yarraville village came up for sale and as soon as the agent had alerted me to the opportunity, I wasted no time with my inspection. It was everything that I was looking for; a nicely presented home with city views off its balcony on a boutique block with security access. The current tenants kept the property in great condition. On $400 per week, this property will return a 4.78 per cent gross rental yield at the purchase price, which is $435,000. It’s fair to say that there aren’t many 2 bedroom apartments within 6km of the city that offer returns like this. 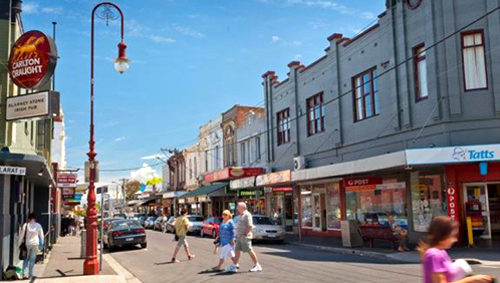 Being able to stroll into the cafes on Anderson Street within 2 minutes would put a spring in any tenant’s step, and better still, never having to battle to find a car park when going to a movie at the Sun Theatre would be welcomed by any Yarraville resident. Walking from the front door to the station, catching a morning train to the city and arriving at work in twenty minutes certainly holds appeal. Best of all though, the city views from the balcony, combined with a gorgeous streetscape of cute Victorians, creates a wonderful scene for the inhabitants of this lovely apartment. 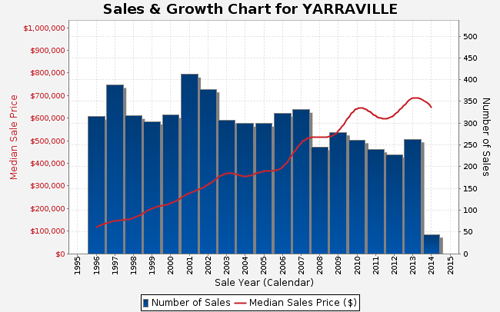 For more information about Yarraville, read our suburb profile here. Where in Elwood would you consider I can purchase for approx $440.000 to $520.000 with My $168.000 smsfund.What is the best strategy ? I will need to know more about what sort of return your fund requires and also what strategy is determined by a qualified FP or accountant. 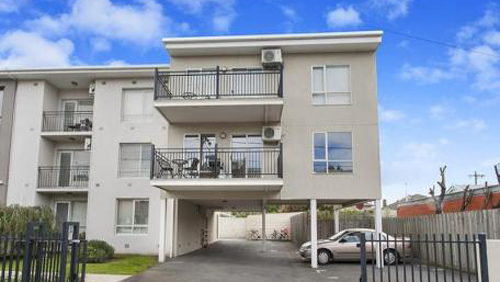 in short though, I’d suggest that you will need to locate a nicely internally renovated unit which is strata titled, offers more than 50sqm, has a car space on the same title and has reasonable outgoings to suit the fund. Obviously I always get the property signed off by the FP/Accountant before I secure it. You might find that you get more ‘internal sparkle’ and boutiqueness if you cross over the highway and look at St Kilda East, Balaclava, Ripponlea and Elsternwick as options too. Hope this helps.